It took pretty much the whole offseason, but the Miami Marlins finally found a trade partner for J.T. Realmuto, dealing him to the Philadelphia Phillies to Jorge Alfaro, Sixto Sanchez and Will Stewart. 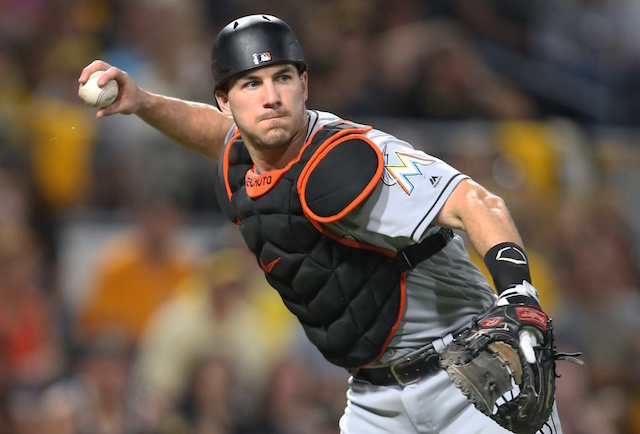 The Los Angeles Dodgers were one of the teams in the running for Realmuto all the way up until he was traded to Philadelphia, although ultimately the price tag was too high for their liking. After the trade was completed, it was reported that the Marlins wanted two of the Dodgers’ top prospects – Gavin Lux, Dustin May, Keibert Ruiz and Will Smith – in a trade for the All-Star catcher. Realmuto is considered to be the best catcher in all of baseball, but that price seems ridiculously high even for a player of his caliber. It is interesting that the Marlins prioritized MLB-ready players considering they are projected to not only finish in last place in their division in 2019 but also to be one of the worst teams in all of baseball. Lux, May, Ruiz and Smith are all one or two years away from reaching the big leagues, which would have fit better with the Marlins current timeline for competing. Additionally, they are all more highly-regarded than both Alfaro and Stewart. 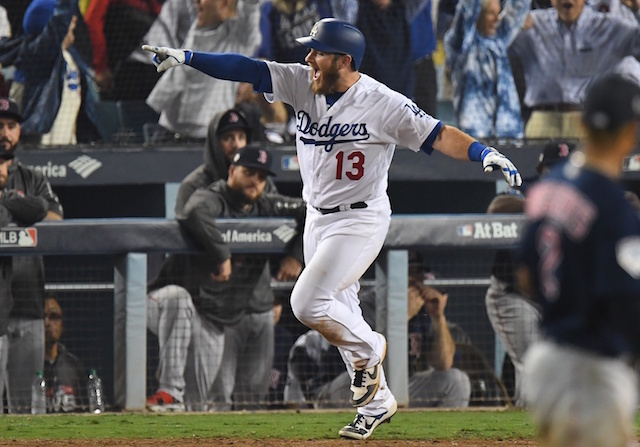 Without Realmuto, the Dodgers will begin the 2019 season with Russell Martin and Austin Barnes as their catchers. Both are coming off down offensive seasons in 2018 so expectations are not high behind the plate for the Dodgers going into this year.